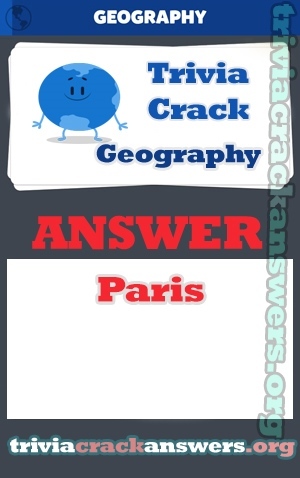 Question: What is the capital of France? On what show did The Beatles make their debut television appearance? What country was supported by Romania, Hungary and Bulgaria during the Second World War? What was Brazillian player Djalminha’s nickname? Wer war der erste US-Präsident, den die Republikaner stellten?